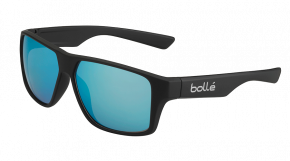 Bollé delivers the highest quality prescription sunglasses and goggles for performance and protection. 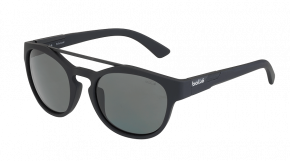 Bollé is constantly refining the trademark combination of fit, fashion, and comfort, resulting in some of the freshest and most technologically advanced eyewear in the industry. 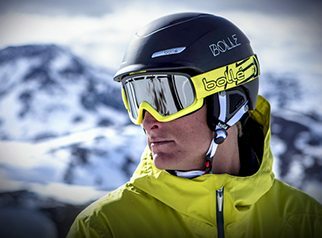 Bolle’s “Always Focus” is a statement about what it takes to make the best possible sunglasses, goggles and helmets. Tt’s a reminder of an essential component of making the most of every outdoor experience for all of Bolle’s customers. B-88 NYLON FRAMES: Bolle uses only the finest grade nylon, resulting in frames that are exceedingly strong, yet lightweight and flexible. No matter how tough the competition, these sunglasses can take it. THERMOGRIP: The temple tips, nose pads and adjustable nosepiece on all Bolle eyeglasses are made from proprietary Thermogrip. This hydrophilic material has moisture-absorbing properties that keep the frames comfortably in place, even during extreme exertion. ADJUSTABLE NOSEPIECES: The shape and angle of the multi-plane nosepiece can be adjusted to accommodate any nose bride for a truly custom fit. 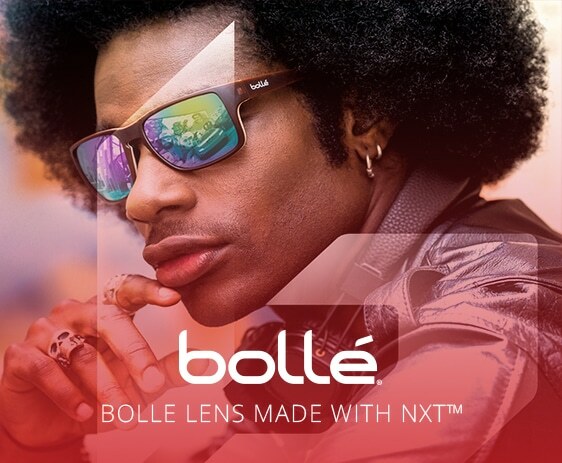 Bolle’s NXT® technology combines the best of both worlds : the optical clarity of mineral lenses and the lightness and impact resistance of organic lenses. 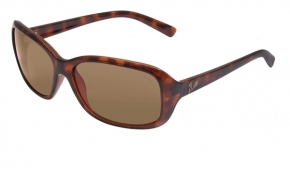 Made with Trivex material, NXT® lenses dramatically enhance your vision. 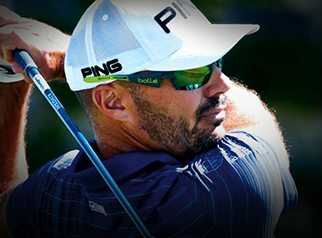 Featuring this technology, our Performance range guarantees the best possible combination of visual acuity, comfort and protection. The Modulator™ lens works on a molecular level to lighten and darken, giving you the optimal light transmission and adaptation for any environment. 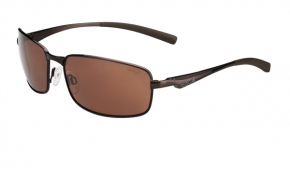 Our photochromic lenses have dyes embedded in mass and are confined close to the front surface of the lens. The photochromic function will not wear off or wear out. The Modulator™ lens perform in all conditions, including the most extreme. 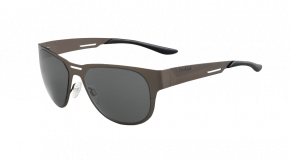 The lens tint changes instantly with the light, optimizing visibility and protection throughout the day. 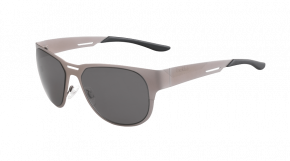 Featuring NXT® material, the Modulator™ lens guarantees the best possible combination of visual acuity, comfort and protection. 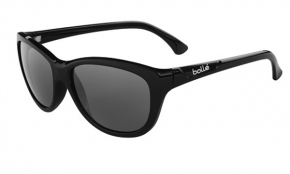 Among the leading names in global eyewear markets, Bolle is among the oldest and the most popular. They produce glasses, goggles, face shields, and accessories for all types of customers using their products in all types of settings. We keep the full range of Bolle products available for our customers because this brand is always in demand. 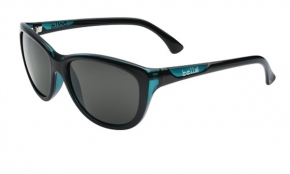 Bolle prescription sunglasses come in many designs and frame colors. Customers have many options when it comes to the appearance of their sunglasses. 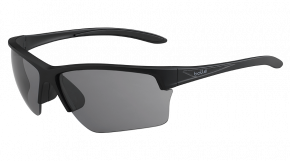 Bolle is serving the tactical, everyday, industrial, safety, and sports eyewear markets, building specialized products for every segment. Bolle produces high quality products and sells them on very competitive prices through authorized dealers. Bolle and its products are much more than that. They are where most other brands want to be. This is what every Bolle prescription sunglasses review will say about the brand and their remarkable products. 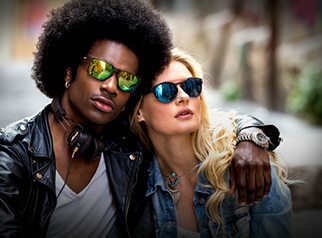 Bolle has developed the reputation of a reliable manufacturer of eyewear in all major market segments. To serve all these market segments, Bolle has to understand the needs of each category of customer. Only through this kind of thorough market research can a brand produce good quality products for multiple market segments. Another thing that adds to this level of product quality is the research Bolle does on new processes and materials. Bolle Rx labs conduct tests and experiments to find new and better ways to give their customers more value for their money. Over a history that spans over 50 years of their presence in the optical solutions industry, Bolle has built specialized product lines for many market segments. Following is some description of how Bolle has categorized their product lines. Performance The product lines introduced in the Performance category are sturdy and durable. They look sleek and stylish but have sturdy frames and structures. 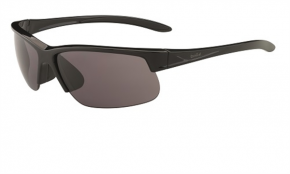 They come in both glasses and goggles forms and are recommended for motorcycling, racing, , etc. Industry Specially named Bolle-Safety, the product lines in this category are specialized to suit industrial environments where eyes and the face are more at risk. 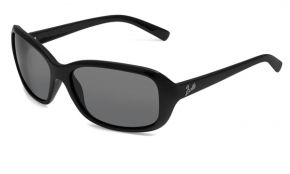 A quick Bolle prescription sunglasses review will show you Bolle has dedicated products for many industries. Outdoor The products in these lines are built to look good and endure impacts and flexing. 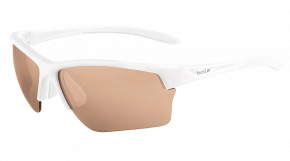 The lenses on a Bolle frame out of this category will not break if a fast retracting branch hits them during a trek, for example. 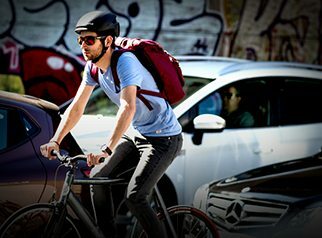 Lifestyle The chic design and vivid appearance of these product lines make them well suited to the urban nightlife and the modern workplace during the day. With looks, these products carry the same quality of lenses and vision as any other Bolle product line. 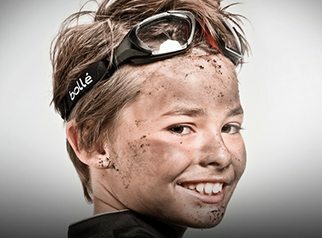 ACTIVITIES: In terms of activities, Bolle has built a number of kinds of glasses and goggles to fit your need of adventure. 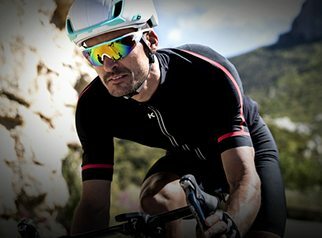 Cycling: Bolle prescription cycling glasses are made for the performance rider. 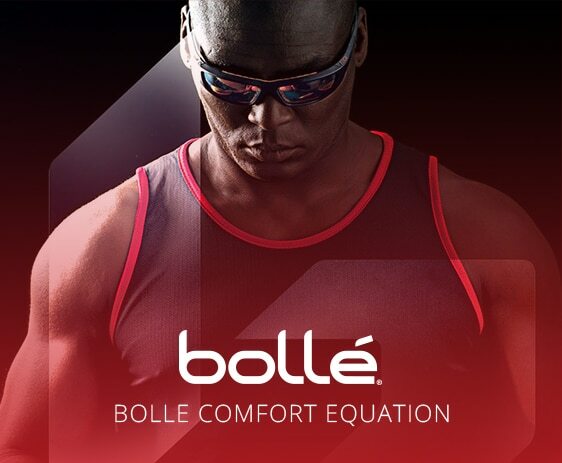 Whether you compete or ride for fun or fitness, your eyes will be safe with Bolle. 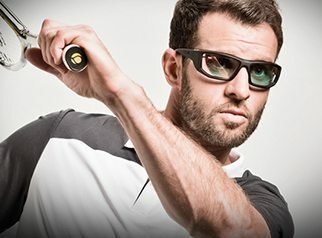 Sports:Bolle prescription sunglasses now have specialized products for many sports, including tennis, skiing, golf, etc. Choose for your aspiration. 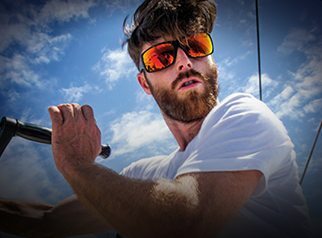 Marine: If you are a seaman or sailor, your needs for the protection of your eyes and vision will be different from others, and Bolle is ready for you. Climbing: Similarly, the needs of a mountain climber are specific when it comes to what they wear on their eyes. 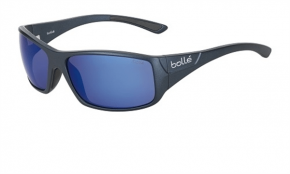 Bolle prescription sunglasses review tells us Bolle made a few products for this activity too. 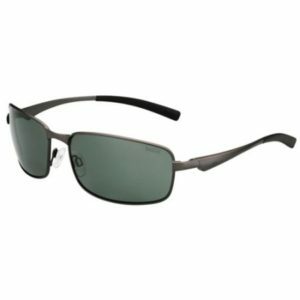 FRAME AND LENSES COLORS:Bolle prescription sunglasses come in a wide variety of frame color patterns and lenses color options. Selection of the perfect pair of Bolle sunglasses becomes easy with such organization. All these product lines and options for features you may want for your glasses make the job easier. All you have to do is begin from the top of the list we have provided above and start with choosing the long-term purpose of new pair of glasses. Once you have that sorted out with the activity you need these glasses for, you will be able to choose the rest of the options quite easily. 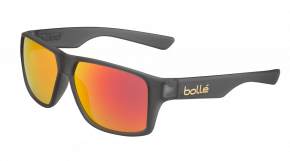 When it comes to sports, the category of sunglasses where Bolle has been winning most hearts is cycling. 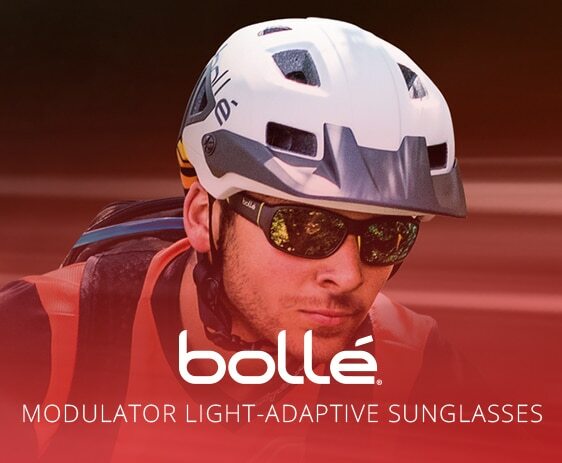 Bolle prescription cycling glasses take away the handicap of poor sight with perfectly focused and clear vision. Specially treated lenses and frame designs cut off unwanted light and wind while you fly through the track. At SafetyGearPro.com, we have always kept a strong relationship with Bolle products. They are popular and sell. 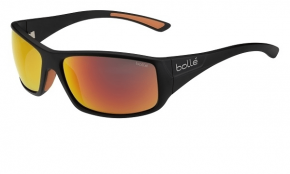 So, we keep our inventory stocked with the full range of Bolle’s sunglasses, equipment, and accessories. As a Bolle authorized dealer, we deliver authentic products and accessories to our customers. Our customer support team is always around to help our visitors and customers. Why waste time? 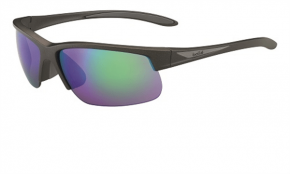 Order your Bolle polarized safety sunglasses today!